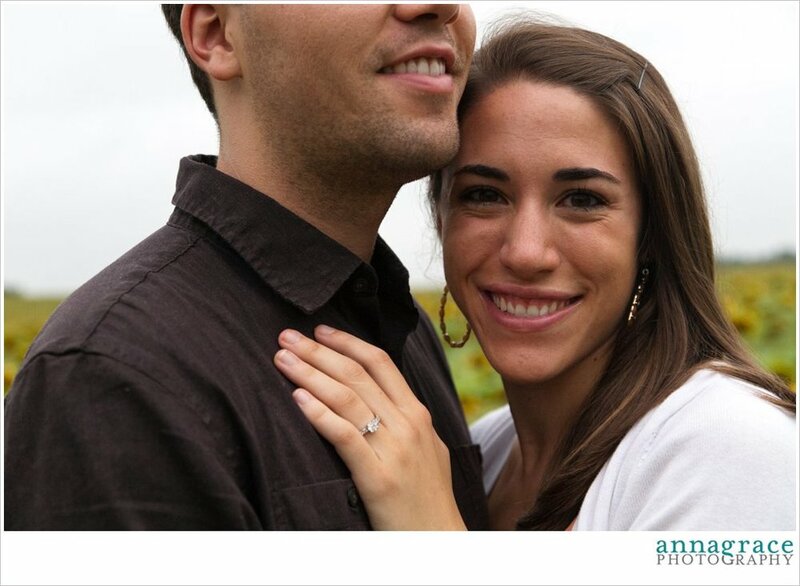 Tyler and Claire went to Virginia Tech together so it was naturally a great place to propose. Kevin and I set a 400 candle path where Tyler proposed at the end. He also had a blanket made with lots of special memories from t-shirts he had collected throughout their relationship. It was so special! 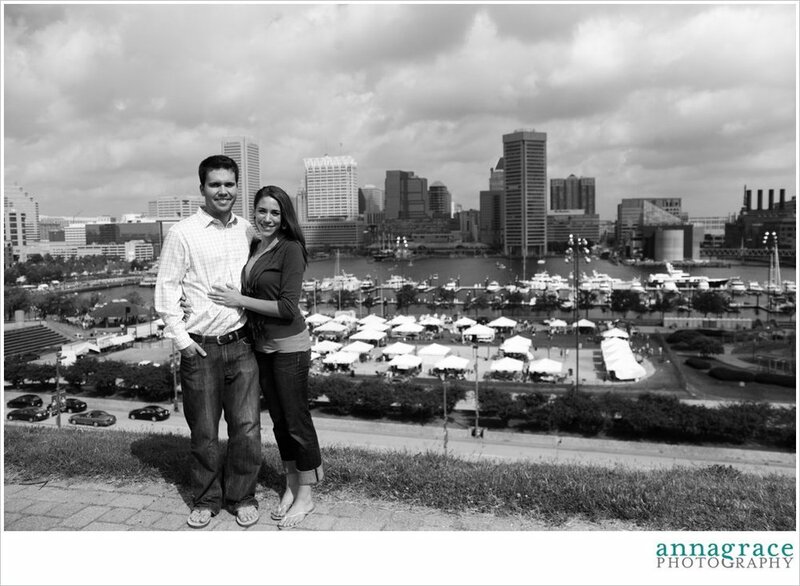 We decided to take their engagement pictures around Baltimore, since it is where Claire grew up and they have had lots of memories here over the past 4 years. We started at the sunflower field on Jarrettsville Pike and took some gorgeous pictures with the sunflowers. They were a little droopy because they were on their way out of season but the field was so big it was still pretty! Then we made our way to a mural in downtown Baltimore that I drove by every day when I worked at gkv Communications in college. When I saw it for the first time, I thought oh my gosh! 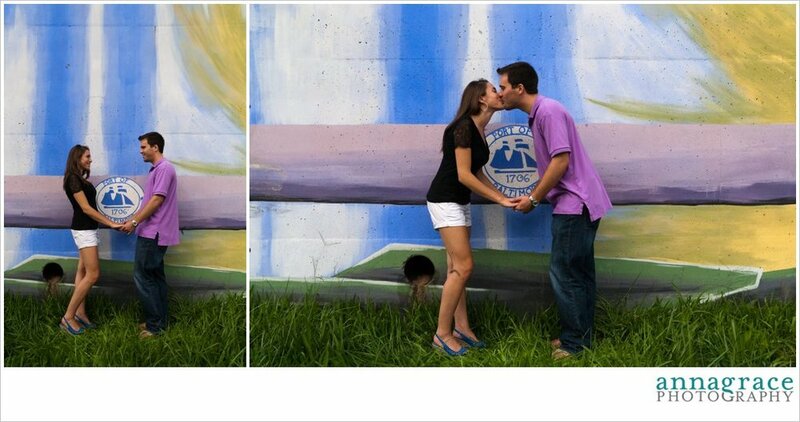 I have to use that mural in the engagement pictures I eventually take of Claire. I know that sounds crazy but we have been best friends since we were in middle school and I knew she would get engaged to Tyler someday :) The mural is BEAUTIFUL colors and shapes, perfect with their outfits too. We made our way downtown towards the water and ended up at a perfect set of black doors to take the save the date picture at with the sweet numbers thatEmily made for them. It was SO much fun spending the morning with them walking around taking pictures. I am so blessed to know Claire and have her as a best friend! Claire had an awesome model face going on. And so did Tyler!! I was super impressed with how into the shoot he was. He brought about 8 button ups just to make sure he matched Claire's outfits. It is always so much fun when the guy is into it because the pictures become very natural and reflective of their personality and relationship. 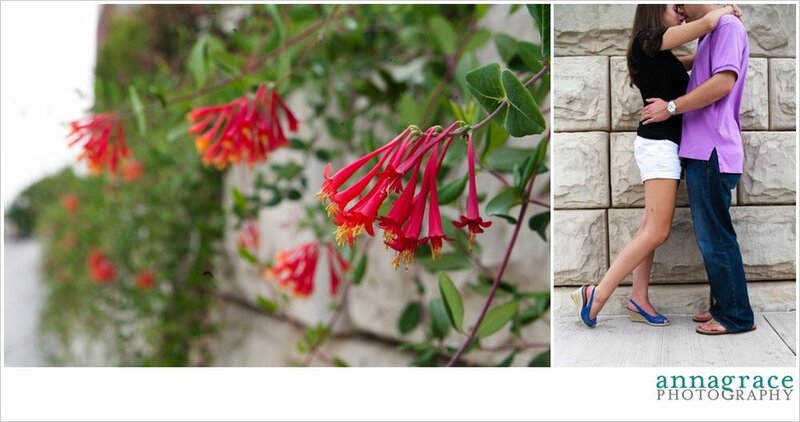 Enjoy these pictures from our photo shoot! This one of Tyler in the car needs some explanation. It was extremely hot outside once we got to the harbor so he ran back to the car so that he could BLAST the AC and keep from sweating in his button up polo shirt. It was hilarious. YAY these pictures make me so happy because I love Claire and Tyler so much and am so excited for them!! 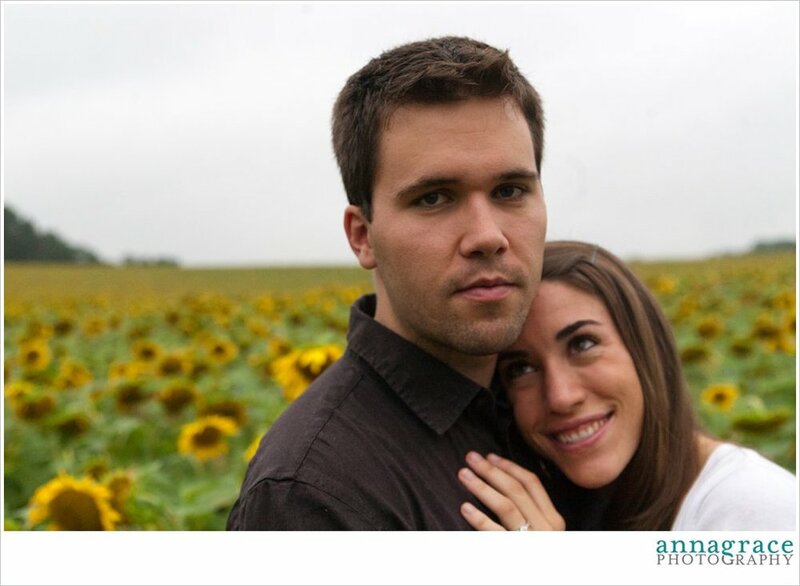 In case you missed their proposal story, pictures AND video check out their proposal post! Since I am the maid of honor I will not be taking the wedding pictures, but I am sooo excited to say that the FABULOUS Rebekah Hoyt will be shooting their wedding! Keep an eye out for her pictures in December on her blog!